In 2010, an Oklahoma teenager named Greyson Chance went viral with a school performance of “Paparazzi” by Lady Gaga, not only reaching millions, but also landing a place on Ellen DeGeneres’ day time show The Ellen DeGeneres Show, shooting Chance into the confusing world of child stardom. After signing a record deal with Interscope Records, Chance released his debut album Hold On Till The Night, with the hit single “Waiting Outside The Lines.” After getting dropped by his management a year later, Chance dropped out of the music industry and waited until 2016 to announce that he was back with his new EP Somewhere Over My Head. After releasing a few standalone singles demonstrating a more grown up style, Chance is back with his new album portraits. With a new purpose and direction, Chance has told his fans that he is back and committed to music fully, as he had dropped out of the University of Tulsa in Tulsa, Oklahoma where he had been studying as a history major. While portraits has much of the same pop infectiousness as Somewhere Over My Head, now his songs feel purposeful and like Chance has learned a lot about not only himself, but the world around him, despite only being on the planet for 21 years. Opening with “Shut Up,” Chance says the song is about a relationship he had while spending time in Israel a year ago, and how he and his lover couldn’t get passed the fight. With an R&B tinged beat, Chance sounds better than he has on previous releases and the track will make his dedicated fan base excited for the future. “Yours,” is another song that will get stuck in your head immediately. While it feels like Chance has gone for a more radio friendly pop sound, with a piano still being featured in his music, this new sound works well against his voice, showing his maturity and how he wants to keep pushing the envelope and making the music he wants to make, without sounding restrained. “Timekeeper” also about a failed relationship, is another banger that fans won’t fail at nodding their heads to. 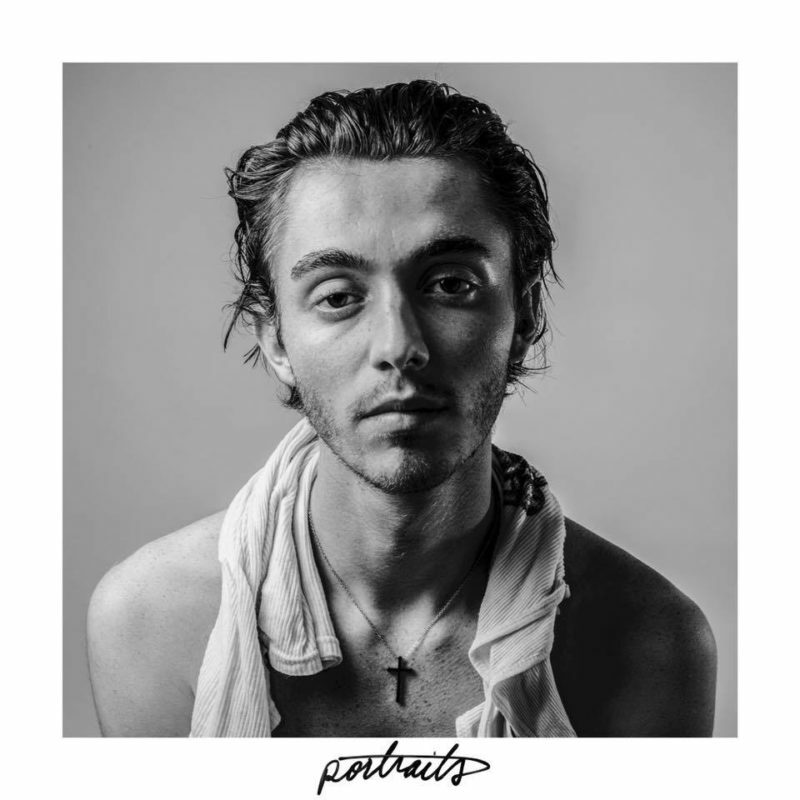 While portraits is entirely autobiographical, at this point in an album, that direction may seem to be tiresome to some, though in the case of Greyson Chance, we don’t want portraits to end, and doing so at the time it does, makes everything feel premature. Ending with “Lakeshore,” Chance has dropped another great album, and while he may not be the most well-known vocalist out there right now, portraits shows his potential to become an artist that is regularly discussed. While portraits feels young, its nostalgic carefree feeling makes those of us who are older long for the days of our too short youth. Watch the music video for “Shut Up” below.